In the production of ultrafiltration membranes, a polymeric membrane is cast onto a uniform substrate material. 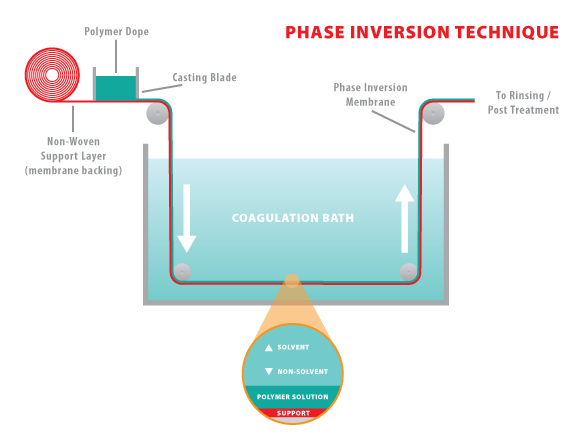 This is done through phase inversion; a process inwhich a liquid polymer dope is solidified as it enters a quenching solution and solvents are drawn out. The membrane leaves, permeate tricot, and feed spacer are then rolled and glued to form the UF element. Synder Filtration is an ISO-9001:2015 certified ultrafiltration membrane manufacturer headquartered in Vacaville, California, and proud recipient of the President’s E Award for growth in exports. Synder’s elements undergo extensive quality control protocols at every step of manufacturing to ensure durability and stability over time. As an ultrafiltration membrane supplier, Synder is capable of manufacturing UF membrane flat sheets, spiral wound UF elements, and designing and fabricating UF systems as well. 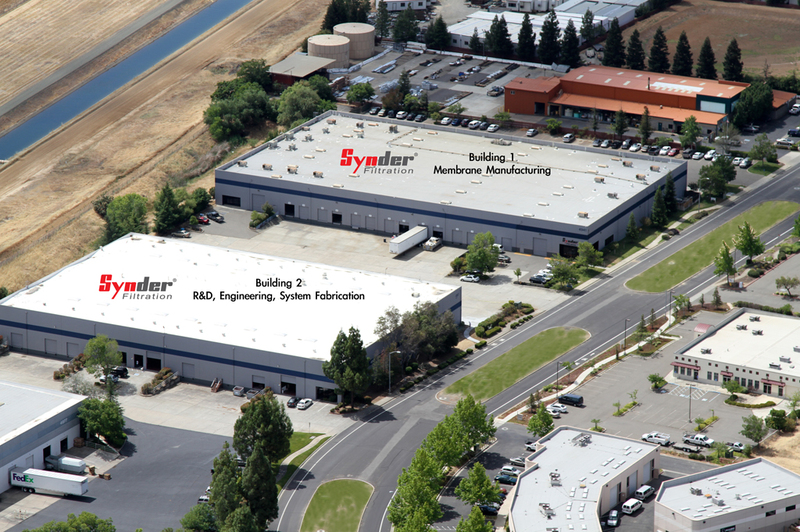 Synder Inc. was originally founded in 1989 with a focus on industrial enzyme process technology. The founders pioneered the use of spiral membranes in the biotech field, but became unsatisfied with the product quality and lack of technical support from their existing membrane supplier. After an extensive search, no viable alternatives were found, and so the founders established Synder Filtration in 1994 as a custom membrane manufacturer focused on specialty process applications. As a former membrane customer, we know the vital role an ultrafiltration membrane supplier plays in developing separation processes and keeping them up and running. That is why we strive to provide timely, knowledgeable, and friendly service to all customers worldwide. 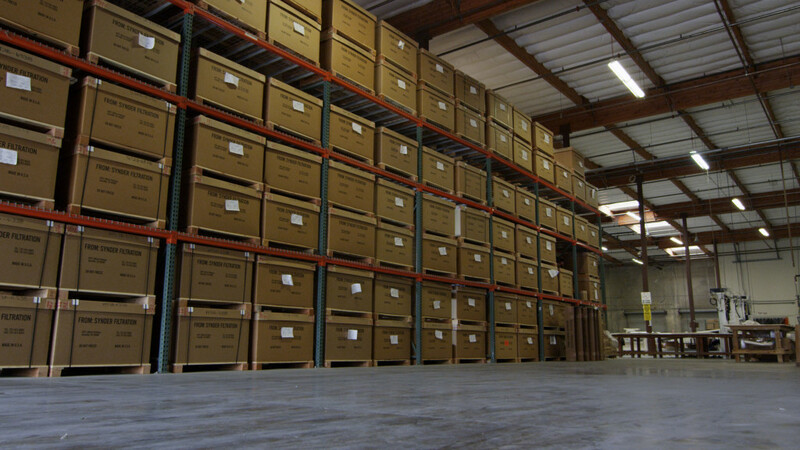 As a financially independent family business, we are able to invest heavily in our inventory to ensure the fastest delivery times possible.